Welcome to the web based home of Coalville Wheelers Cycling Club. The Coalville Wheelers is a Coalville based cycling club with over 80 years of history (established in 1930) in all types of cycling. Saturdays: Queen’s Head pub in Heather at 09.00 (09.30 during the winter). Sundays: Club house at 9:00 during the summer (BST) and 09:30 during the winter. See Club Run Rota for run leader and destination. Check out our Facebook page for route details, as well as other information on the club, gossip and banter! Saturday and Sunday rides are social at a steady pace (14 – 18mph) ie not training. The Family Ride leaves the clubhouse at 10:00 summer and winter, but is temporarily suspended. Most clubruns call in at a local café or club house for refreshments. 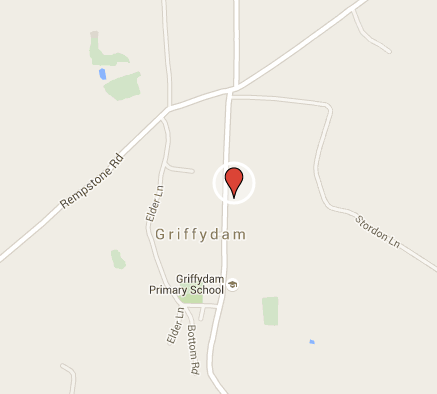 Club night at Griffydam is every Wednesday starting at 7pm April to August or 8pm September to March. Club Clothing Shop Shop now closed. Keep an eye on our Facebook page for next opening.